They were pouring on us like rain today – more tour dates for the neverending RoXXXette tour. 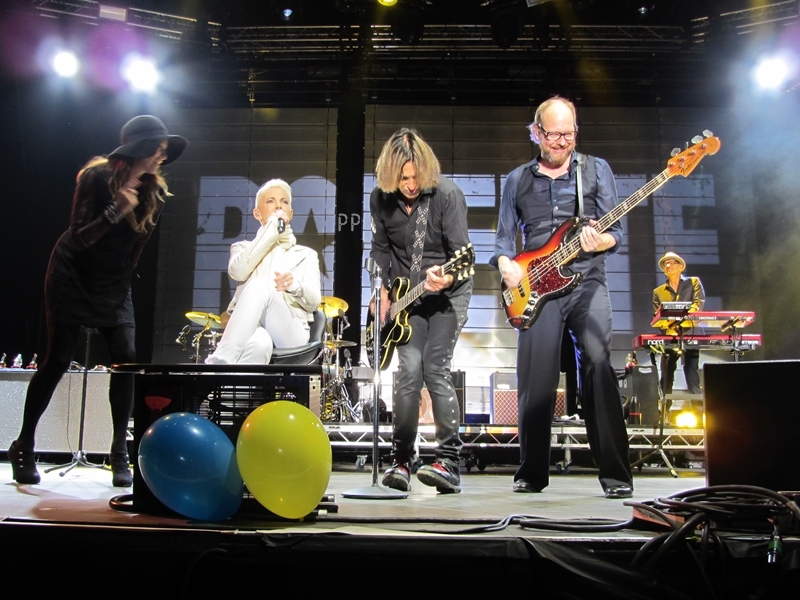 In the middle of the night German newspaper “Rheinische Post” announced on their website that Roxette would be back in Germany in 2016 – with four concerts in total and one of them in the county of Nordrhein-Westfalen. The show is in SparkassenPark in Mönchengladbach on 15th July. Some hours went by and we got one more date – surprise: Roxette will also be back in Russia for another show: On 11th September they are on stage in Moscow, Crocus Hall! We waited for the official press release all morning, but nothing happened, until Per kind of confirmed the former dates by sharing the news and telling us that there was more to come SOON. More hours went by and more dates came – two more shows suddenly popped up on the LiveNation website: 21th July, Berlin, Zitadelle and 23th July, Emmendingen, Schlosspark. All German shows are open air. The tickets for Emmendingen seem to be on sale from TOMORROW already – that’s what the LiveNation site says. At the same time the second Russian date appeared: 9th September, St. Petersburg. 20 minutes after we shared the news on our Facebook page the press release from “Team Rox” finally found its way to Facebook and mailboxes. Surprise – they actually only confirmed the dates we had found during the morning hours. The press release clearly states that “more dates are to come”. And here we are, still waiting for the dates for South America (shows which are supposed to be during April) and hopefully some dates for North America and/or Canada. And in case the “Rheinische Post” was correct there is still missing one date for Germany. Update: Added date in Austria.